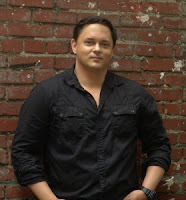 Podcast - Stuart Dill "Murder on Music Row"
Stephen Usery interviews Stuart Dill about his debut thriller, Murder on Music Row. Drawing on over two decades of artist management, Dill has created a tense, behind-the-scenes look at the country music industry as someone is trying to kill the biggest star in Nashville, Ripley Graham. 23-year-old intern Judd Nix has gotten in over his head and is as concerned about his own survival as solving the mystery. 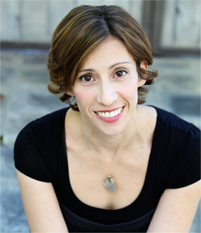 Podcast - Hillary Jordan "When She Woke"
Hillary Jordan comes back to the program to talk about her new novel When She Woke. In a near, dystopian future, Hannah Payne awakes and finds her skin colored red for a committing a crime, which today would be perfectly legal. It's a bit of a riff on The Scarlet Letter by Nathaniel Hawthorne that also investigates how our information technology could conspire to deprive us of our basic freedoms. 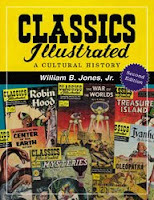 Podcast - William B. Jones, Jr. "Classics Illustrated: A Cultural History"
Stephen Usery interviews William B. Jones, Jr. about his new book, Classics Illustrated: A Cultural History. More than just a beautiful coffee table book, Jones traces the history of Classics Illustrated from their pre-World War II beginnings through through peak of popularity in the 1950s, until their end in the 1960s, and subsequent attempts to revive bringing the great books to young and older readers alike in comic book form. 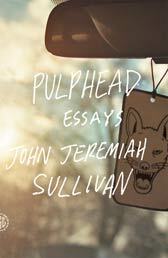 Podcast - John Jeremiah Sullivan "Pulphead"
Stephen Usery interviews John Jeremiah Sullivan about his collection of essays entitled Pulphead. 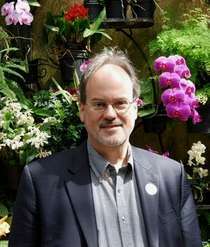 Sullivan has won two National Magazine Awards and has written for publications like The Oxford American, GQ, and The Paris Review. 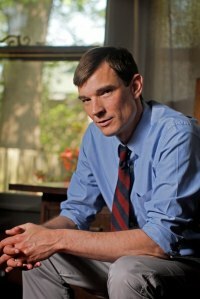 Time Magazine recently called him the new Tom Wolfe and his book was Just named to the 100 notable books of the year list by the New York Times. Podcast - Donna Johnson "Holy Ghost Girl"
Stephen Usery interviews Donna Johnson about her memoir, Holy Ghost Girl. It recounts her childhood as the daughter of the organ player and mistress of the successful tent revival preacher and end-time prophet Brother David Terrell. It's a fascinating look at the people behind the pulpit and how adulation and power corrupt even the most devout. Podcast - Justin Torres "We The Animals"
Stephen Usery interviews Justin Torres about his critically-acclaimed debut novel, We The Animals. It's the story of a very young family with three boys in Upstate New York stuggling with identity on all fronts in addition to economic hardship. Concentrated, unflinching, and impressionistic, We The Animals is one of the most talked about debuts of the year. 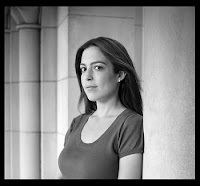 Podcast - Marisa de los Santos "Falling Together"
Stephen Usery interview Marisa de los Santos about her third novel, Falling Together. It's the story of three friends who were inseperable in college, but several years after graduation the friendship disintegrates, and as their ten-year reunion approaches, they must come to grips with this and other losses. Podcast - Robert Morgan "Lions of the West"
Stephen Usery interviews acclaimed novelist and poet Robert Morgan. 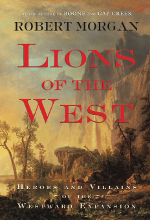 Best known for his novel Gap Creek, Morgan has been branching out into biography recently, and his new book Lions of the West takes a look at ten men who played huge roles in America's expansion from the original thirteen colonies all the way to the Pacific Ocean. 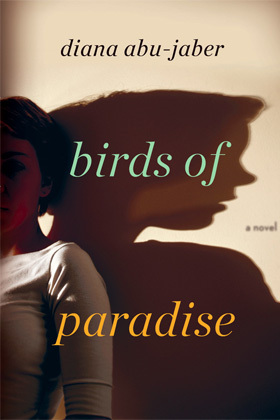 Podcast - Diana Abu Jaber "Birds of Paradise"
Stephen Usery interviews Diana Abu Jaber about her new novel, Birds of Paradise. Set in southern Florida in 2005, a family struggles with after effects of a runaway daughter who stays in just enough touch to keep the wounds open as her mother, father, and brother all try to move forward in their lives. 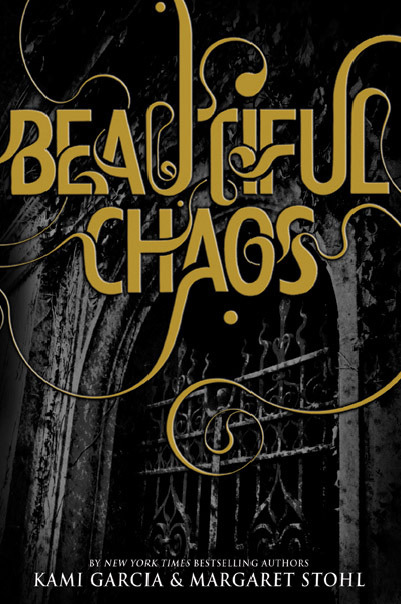 Podcast - Kami Garcia "Beautiful Chaos"
Stephen Usery interviews Kami Garcia, co-author of the Caster Chronicles series about the third installment, Beautiful Chaos. Human high-schooler Ethan Wate and his magical girlfriend Lena Duchannes fight against the ancient evil in her family that threatens to not only ruin the school year, but could also bring about the end of the world. Podcast - Mark Greaney "Ballistic"
In Ballistic,the third installment of Mark Greaney's The Gray Man series, Court Gentry finds his way to Mexico and gets mixed up with narcotraficantes. We also talk about a possible film version of The Gray Man and his recent collaboration with Tom Clancy. 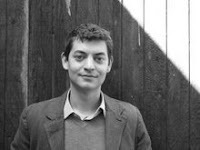 Podcast - R.J. Ellory "A Simple Act of Violence"
Stephen Usery interviews R.J. Ellory about his Theakston prize-winning novel, A Simple Act of Violence. Washington D.C. homicide detective Robert Miller is hunting a serial killer whose secrets could shake the foundation of the nation. They also talk about RJ's blues rock band, The Whiskey Poets. Podcast - Eoin Colfer "Plugged"
Eoin Colfer, the man behind the Artemis Fowl juggernaut, has decided to get into the adult crime fiction game, as well. In Plugged, Daniel McEvoy is an Irish ex-millitary expat living in New Jersey. Working as a bouncer at the crummiest casino in town, he gives the bum's rush to a lawyer who doesn't respect the law. Hijinks, hilarity, and bloodshed ensue. 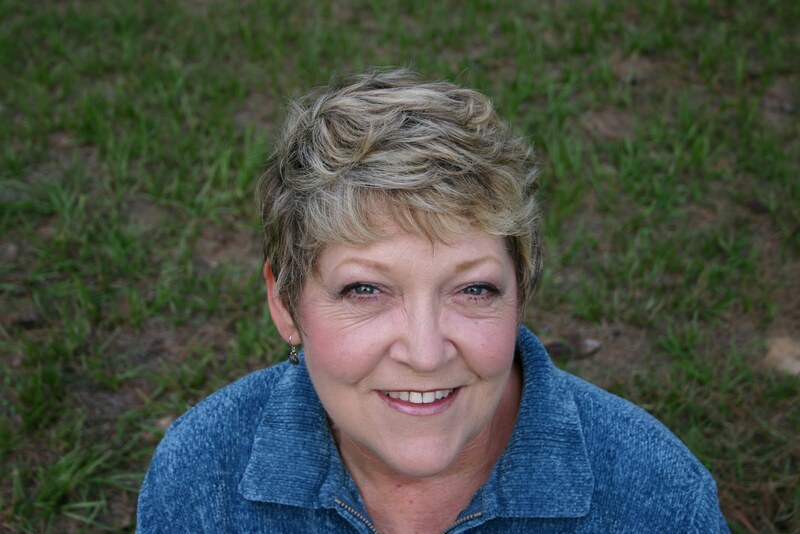 Podcast - Lisa Patton - "Yankee Doodle Dixie"
Stephen Usery interviews former Memphian Lisa Patton about her second novel Yankee Doodle Dixie. 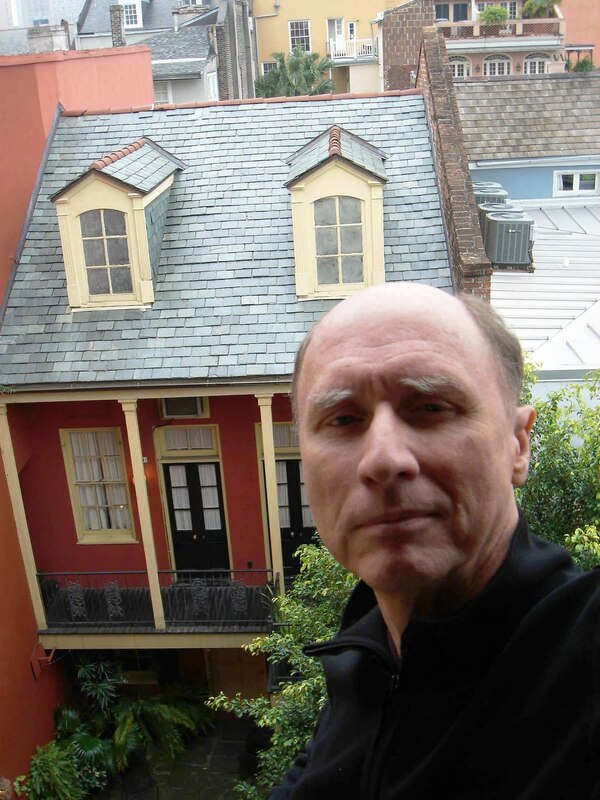 A sequel to Whistlin' Dixie in a Nor'Easter, Yankee Doodle Dixie finds Leelee Satterfield back in Memphis and having trouble readjusting to home after having run an inn in Vermont for over a year. A new job in radio makes things more interesting than Leelee could have ever imagined. 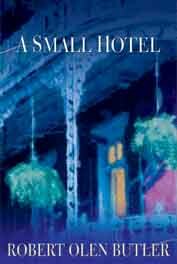 Podcast - Robert Olen Butler "A Small Hotel"
Stephen Usery interviews Pulitzer-Prize winner Robert Olen Butler about his new novel, A Small Hotel. It's the story of the end of a marriage between Michael and Kelly Hays, but travels back in time to their first meeting, their childhoods, and other points along their histories that let us know how their marriage came to be so troubled. 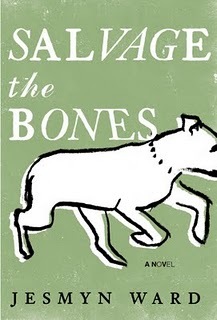 Podcast - Jesmyn Ward "Salvage the Bones"
Stephen Usery interviews Jesmyn Ward about her second novel, Salvage the Bones. It's August of 2005, and as the hurricane season begins heating up, a Mississippi Gulf Coast teenage girl named Esch tries to get by from day to day, as her brother raises pit bulls for fighting, her father obsesses about the coming storms, and the world at large seems to have little to no sympathy for the rural poor. 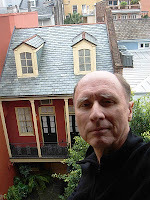 Podcast - Clyde Edgerton "The Night Train"
Stephen Usery interviews Clyde Edgerton about his new novel, The Night Train. It's 1963 in a small North Carolina town where two teenagers, one black, one white, strike up a small friendship over music. One wants to become a jazz pianist in order to leave the segregrated south, and the other wants to lead his white bandmates in learning James Brown's Live at the Apollo note for note. 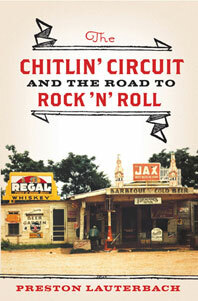 Podcast - Preston Lauterbach "The Chitlin' Circuit and the Road to Rock 'n' Roll"
Stephen Usery interviews Memphian Preston Lauterbach about his first book, The Chitlin' Circuit and the Road to Rock 'n' Roll. The Chitlin' Circuit doesn't just look at the evolution of African-American musical styles in the mid-twentieth century, but it also looks at the money men behind the business of show and all the hurdles they had to overcome to ensure some good rockin' tonight. 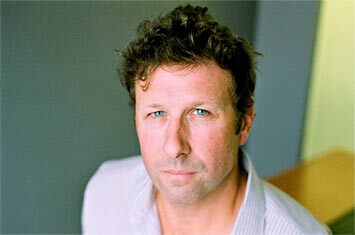 Podcast - Kevin Wilson "The Family Fang"
Stephen Usery interviews Kevin Wilson about his debut novel, The Family Fang. It's the story of Annie and Buster Fang, the children of noted performance artists who were used extensively in their parents' works and the effect it had on the family dynamic, as well as the career choices they made when they grew up. Both hilarious and heartbreaking, The Family Fang is already one of the most talked about debut novels of the year. 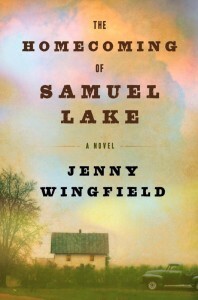 Podcast - Jenny Wingfield "The Homecoming of Samuel Lake"
Stephen Usery interviews Jenny Wingfield about her debut novel, The Homecoming of Samuel Lake. Set in South Arkansas in the mid-1950s, Samuel Lake is a Methodist minister without a church who moves his wife and kids into his in-laws' home, which features a general store up front and an illegal bar out back, and his daughter becomes friends with a neighbor which puts the entire family at risk. 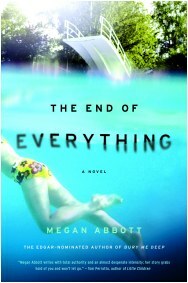 Podcast - Megan Abbott "The End of Everything"
Stephen Usery welcomes back Edgar Award winner Megan Abbott to talk about her new novel The End of Everything. Known as the the Crown Princess of Noir, Abbott has shifted her view to a more contemporary setting as a teenage girl goes missing and we see the effect it has on her family, best friend, school, and community. Podcast - Adam Ross "Ladies and Gentlemen"
Stephen Usery interviews Adam Ross about his short story collection Ladies and Gentlemen. Coming on the heels of his critically-acclaimed first novel, Mr. Peanut, Ross continues his investigations into the choices we make every day, especially the ones which lead us to hurting others and ultimately, ourselves. 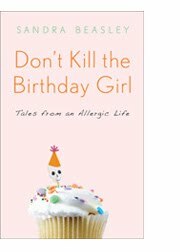 Podcast - Sandra Beasley "Don't Kill the Birthday Girl"
Stephen Usery interviews award-winning poet Sandra Beasley about her memoir, Don't Kill the Birthday Girl. 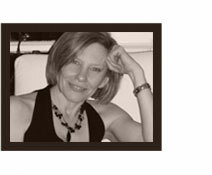 Beasley has suffered from multiple extreme food allergies all of her life, and she looks back at the effect it has had on her and her family, as well as investigating the science behind food allergies and their treatment. 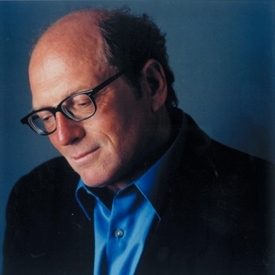 Podcast - Oscar Hijuelos "Thoughts Without Cigarettes"
Stephen Usery interviews Pulitzer Prize winner Oscar Hijuelos about his new memoir, Thoughts Without Cigarettes. 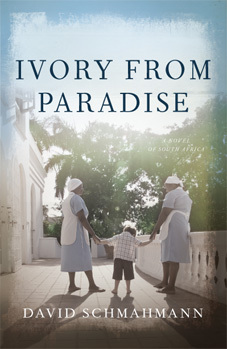 It follows his parents' leaving Cuba and moving to New York, his fight with kidney disease and a long hospital stay as a child that alienated him from his mother tongue Spanish, and up until he won the Pulitzer in 1990 for his novel, The Mambo Kings Play Songs of Love. Podcast - Bill Loehfelm "The Devil She Knows"
Stephen Usery interviews Bill Loehfelm about his third crime novel, The Devil She Knows. Maureen Coughlin is tough Staten Island waitress coming up on 30 who wants to get her life on track, but when she sees something that she shouldn't have, surviving the next few days means much more than choosing a new career path. 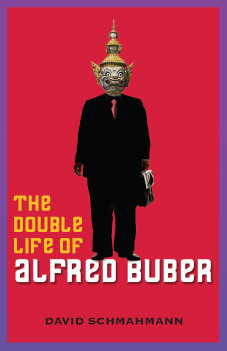 Stephen Usery interviews David Schmahmann about his two recent novels, The Double Life of Alfred Buber and Ivory From Paradise. 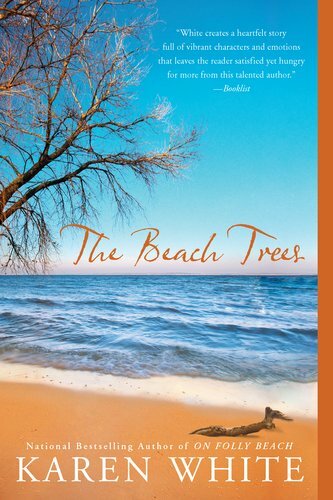 Podcast - Karen White "The Beach Trees"
Stephen Usery interviews Karen White about her latest best-selling novel, The Beach Trees, where a woman in New York becomes guardian of her recently-deceased friend's son and goes to New Orleans and the Mississippi coast in order to untie her friend's secrets. 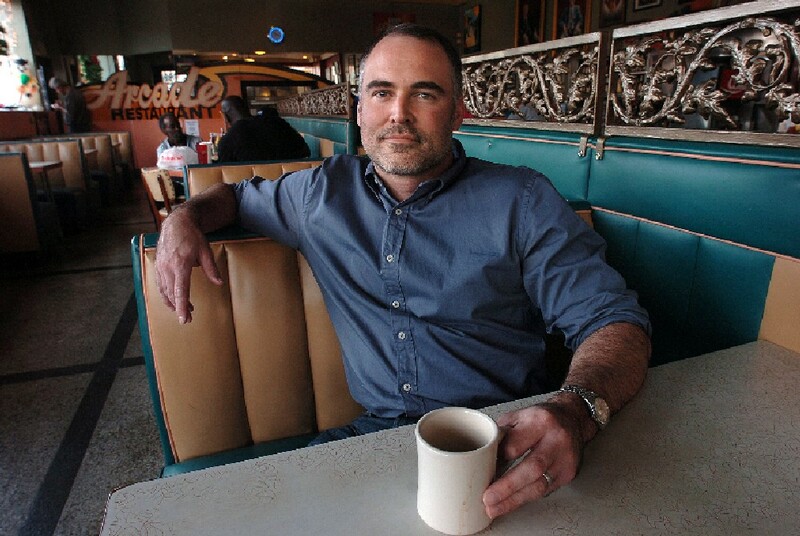 Podcast - Ace Atkins "The Ranger"
Stephen Usery welcomes back Alabama native and current Mississipian Ace Atkins to discuss his new series about Army Ranger Quinn Colson. The Ranger is the first book, and in it, Sergeant Colson comes back to Jericho in Northern Mississippi for his uncle's funeral, and it seems there are more than a few questions lingering about this county sheriff's death. 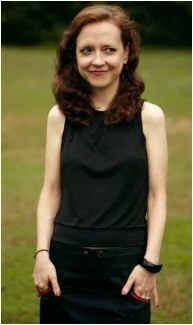 Podcast - Kyran Pittman "Planting Dandelions"
Stephen Usery interviews Kyran Pittman about her memoir Planting Dandelions: Field Notes from a Semi-Domesticated Life. 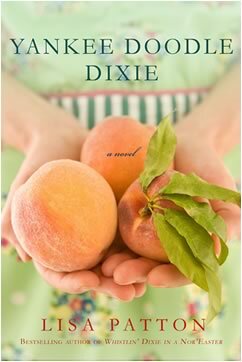 It's the story of a young woman from the Canadian Province of Newfoundland whose marriage blows apart as she runs off with a man from Arkansas and finds herself soon raising a family of three boys in Little Rock as she begins her writing career.